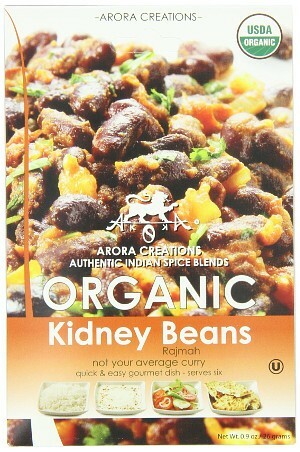 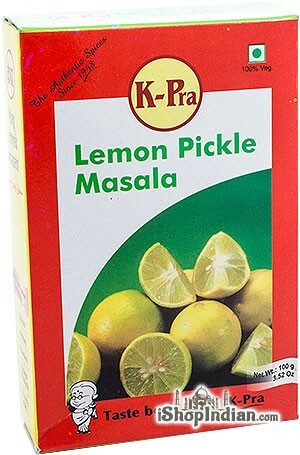 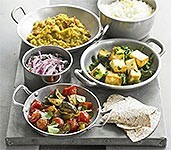 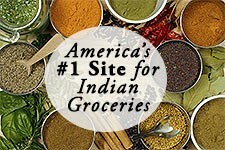 K-Pra's Lemon Pickle Masala is made using the best and the freshest of ingredients. 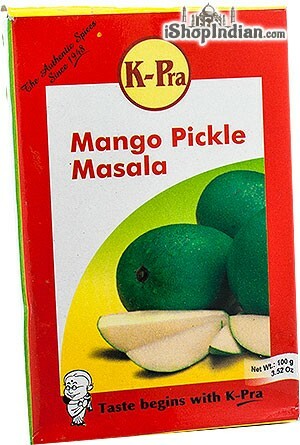 The end result is a sweet and tangy Lemon Pickle that acts as the perfect accompaniment to your meal! 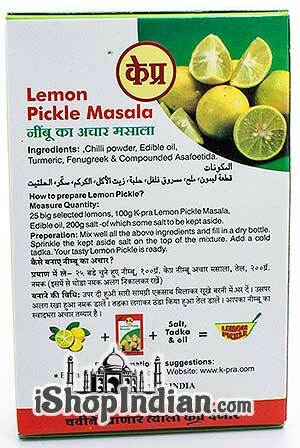 Use K-pra's Lemon Pickle Masala to prepare lip smacking Lemon pickle and vegetable pickle. 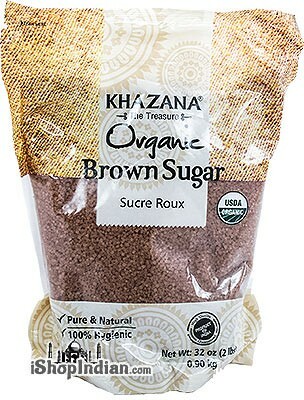 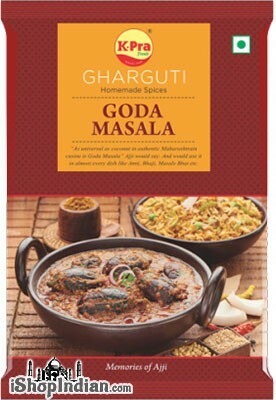 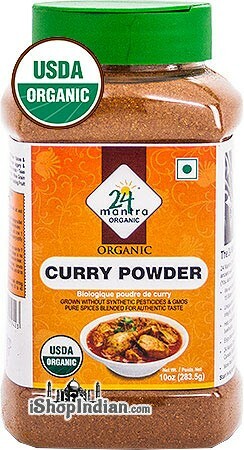 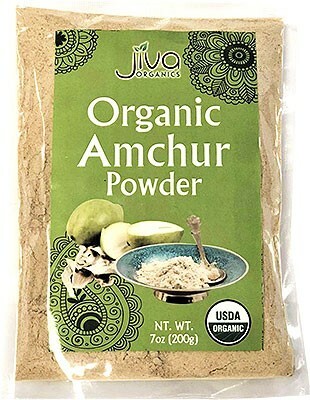 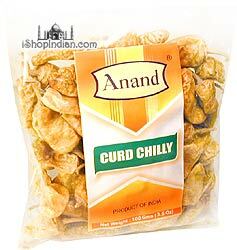 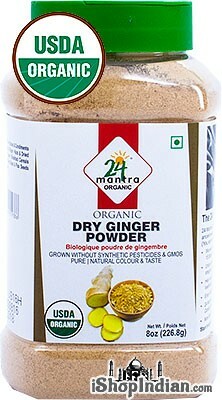 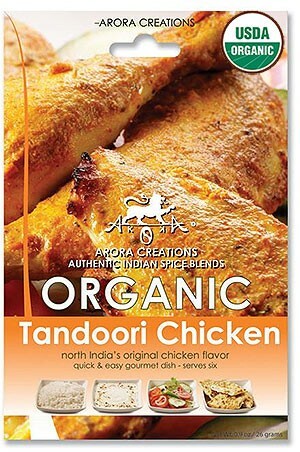 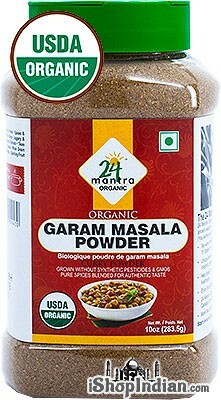 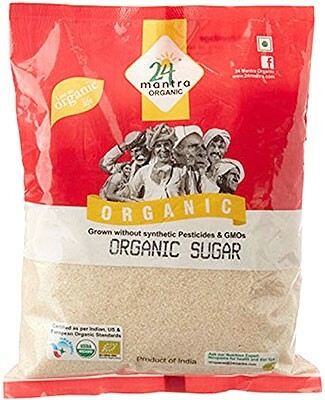 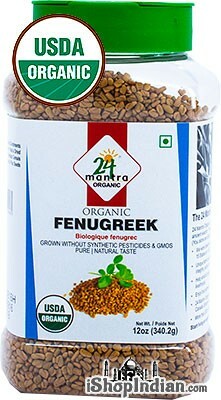 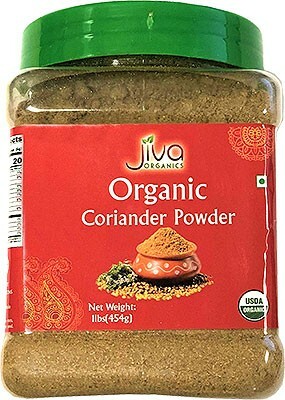 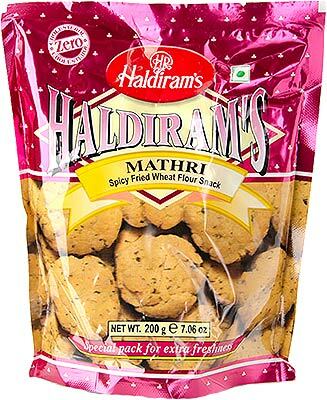 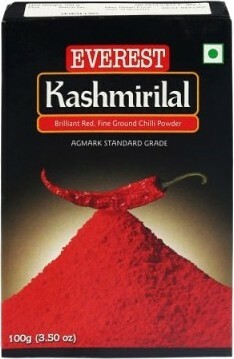 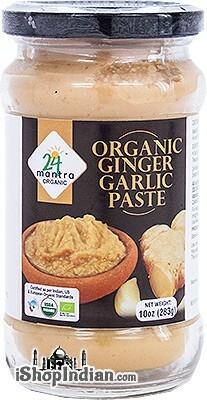 Ingredients: chilli powder, edible oil, turmeric, fenugreek & compounded asafoetida.